With a highly skilled team of divers, Mullies provide a variety of professional commercial diving services and marine solutions. Mullies is a prime mover in boat transport of vessels of all sizes throughout the Mornington Peninsula and Victoria. Our fleet of vehicles and trailers cater for most haulage scenarios from the smallest float on float off transport to a crane assisted heavy lift. Mullies provide consistent, professional solutions for your transport requirements. 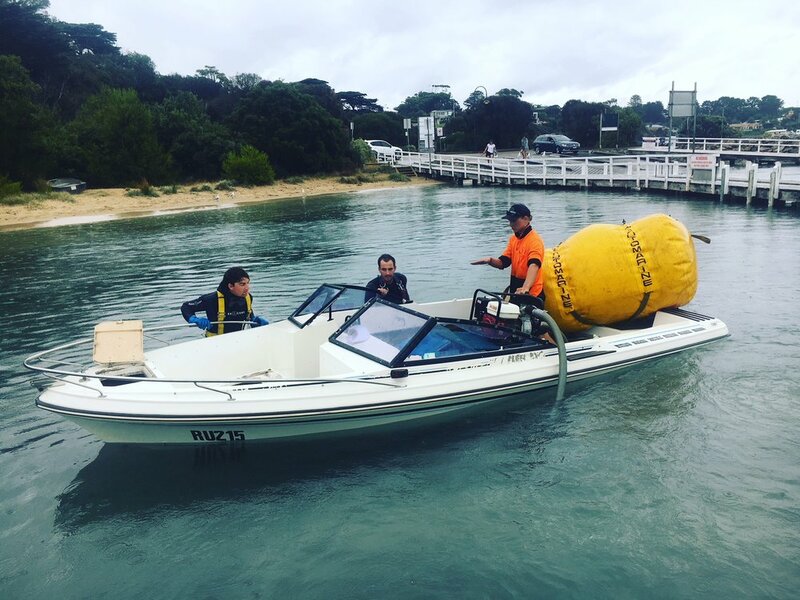 Mullies provide a secure and safe location to store your boat on the Mornington Peninsula. We have short and long-term storage options to suit your needs and we can collect, clean, detail, antifoul and service your vessel. With over three decades of experience specialising in moorings, Mullies have established themselves as one of the leaders in the industry. 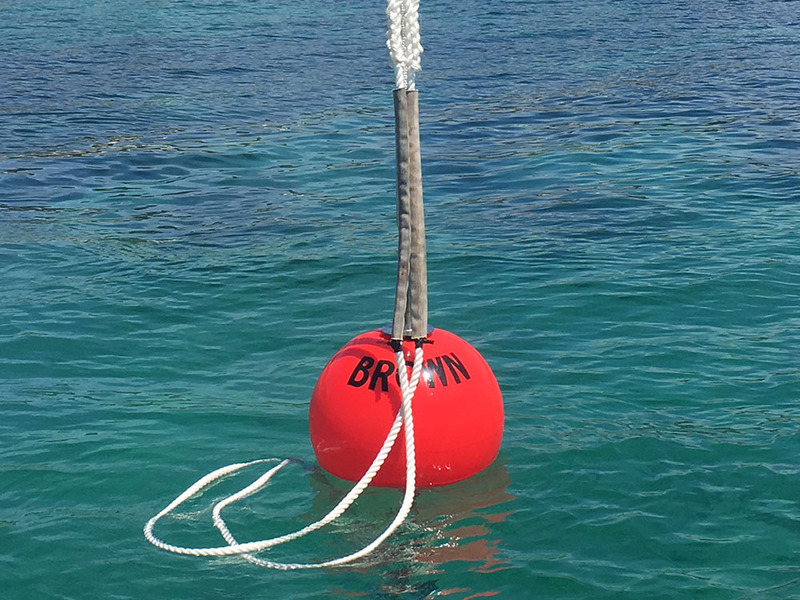 Mullies provide all services from designing the mooring specific to the requirements of your vessel and the location right through to installation, ongoing repairs and maintenance. Here at Mullies we have a combined total of over 25 years experience in the commercial sector. We conduct intensive training with our divers to ensure we meet strict safety regulations at all times. Mullies provide a wide range of general Marine Services including boat storage and maintenance. They have a team of highly skilled fabricators and boat builders that work on site at their workshop based in Rosebud. Mullies have an outstanding reputation in performing safe and methodical vessel salvage both large and small operations. We have a proven track record in performing salvage state wide whether it be wreck removal, demolition or towing operations. We have the capacity to undertake installation, maintenance and refurbishment of all marine structures and the ability to work with any construction materials including timber, aluminium, steel, poly and composite. Uniden are a global leader in high-quality wireless communications including a new range of products designed specifically for the Marine environment. With quality and innovation in the forefront of their business, Mullies are proud to be partnering with Uniden and offering a range of Marine Radios built to survive the tough Australian Conditions. “Ever since Polperro came into the bay three decades ago, we have relied upon Mullies Underwater Services for all of our mooring needs and for vessels big and small. Always available, reliable and professional, we have no hesitation in recommending their services." Contact Mullies Underwater Services today. With extensive experience and a professional approach you'll find our work is of the highest standard.